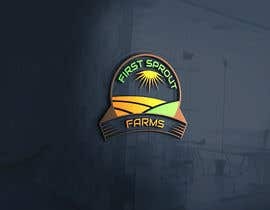 I am looking for one main picture (logo) with the farm name under it. 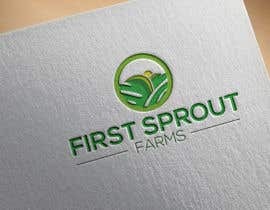 Not just the name. 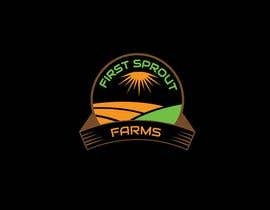 I am starting a small farm, the name will most likely be &amp;quot;First Sprout Farms&amp;quot;. 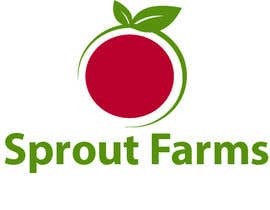 I will be growing mainly lettuces ( red and green leaf) , salad mixes, as well as microgreens (sunflower, pea, and rambo radish). 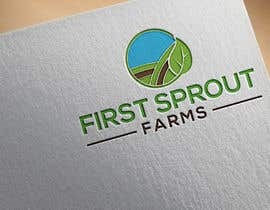 I would like something recongizable so that when a customer sees the logo they know exactly what it is. 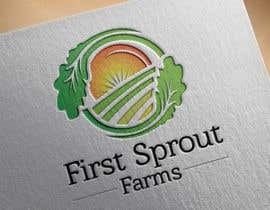 I want a simple and clean design that can be marketed on my products, yet puts meaning to the company. 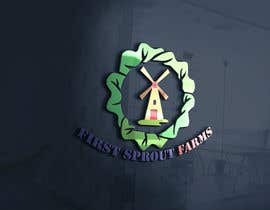 I am open to all creative ideas, i.e. 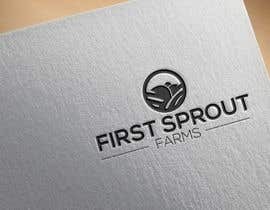 putting vegetables in the wording or whatever else you can come up with. 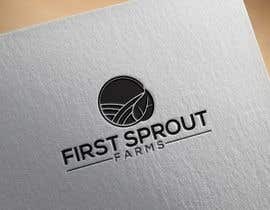 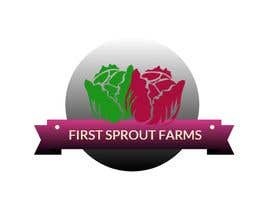 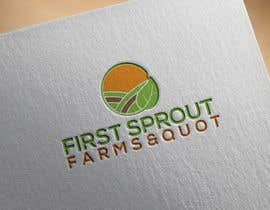 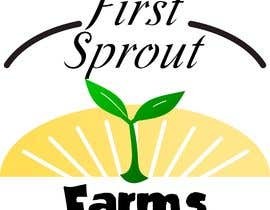 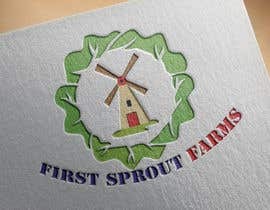 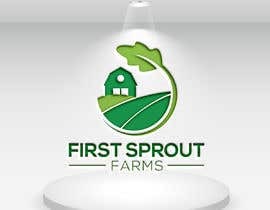 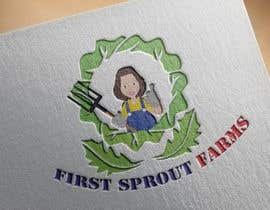 For all designs, I am looking for a main image, and then the name "First Sprout Farms" to be secondary. 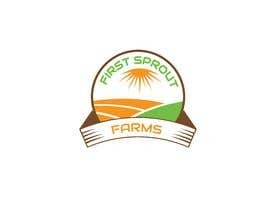 Not just First Sprout Farms.